← Our Last Day at Becker Market for the Season!! 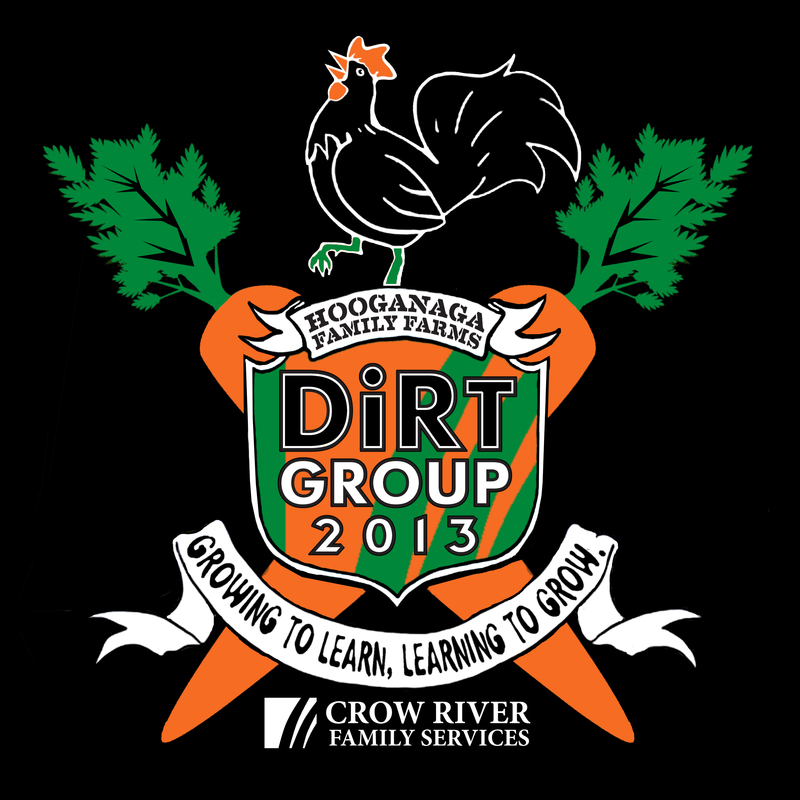 2013 DIRT GROUP T-SHIRT DESIGN!! !